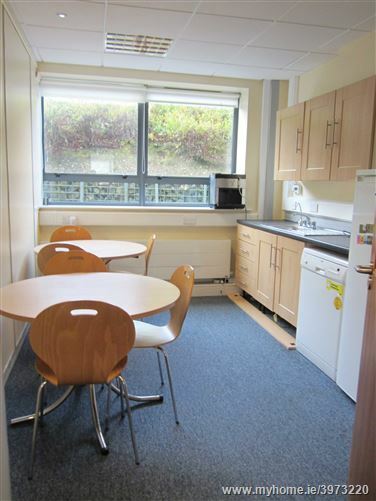 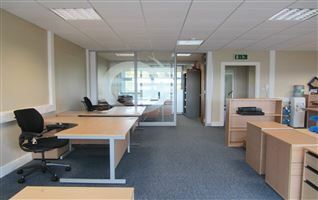 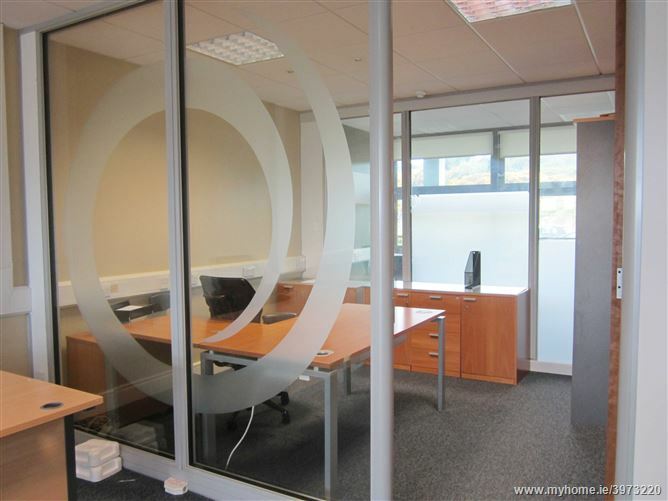 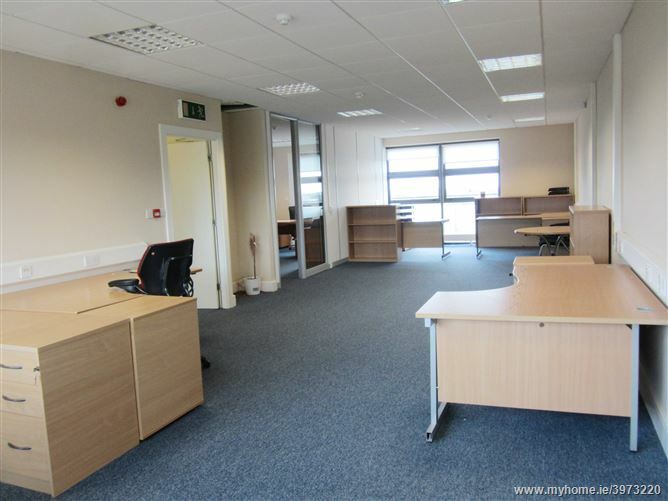 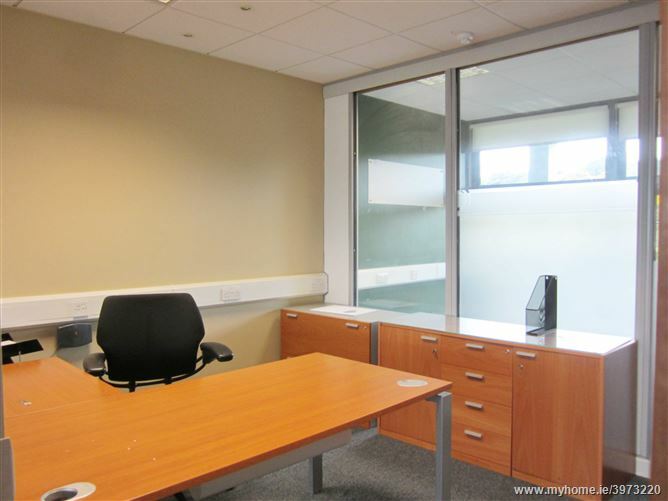 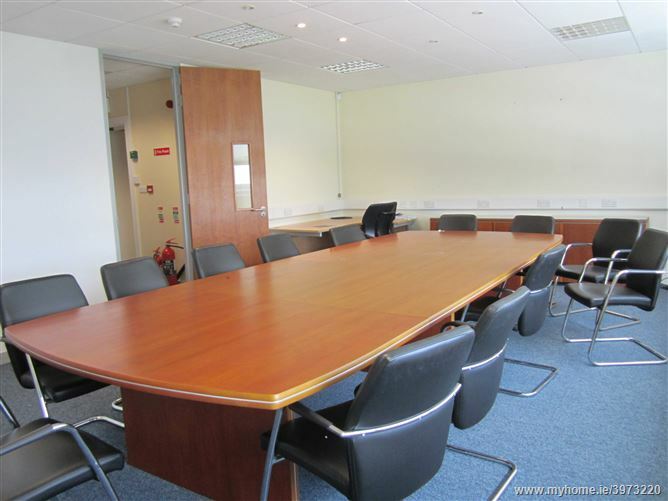 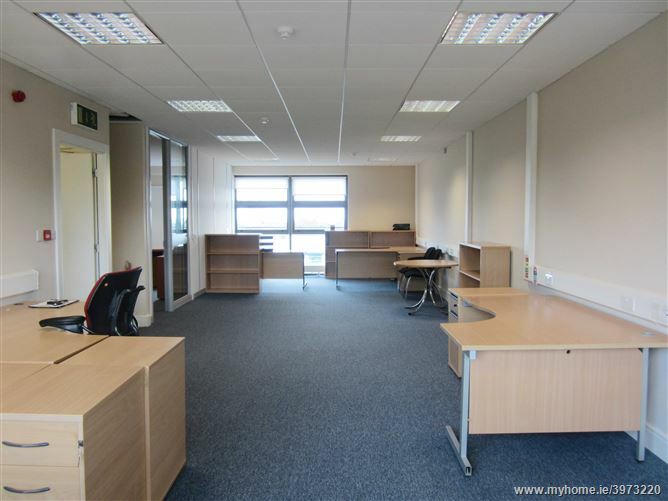 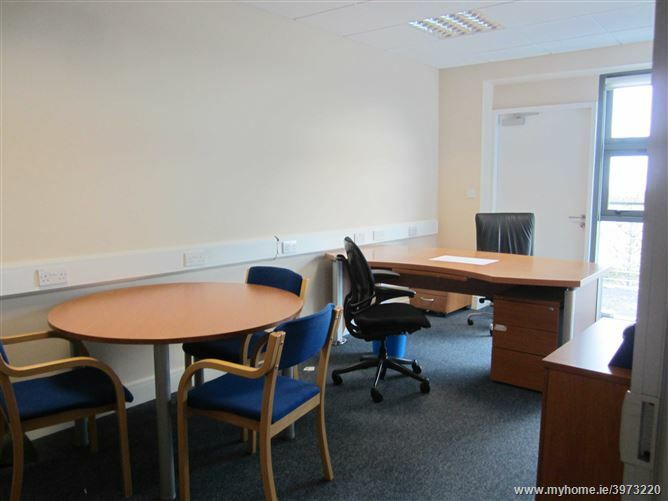 This purpose built office building comprises of three floors with toilet facilities on each level. 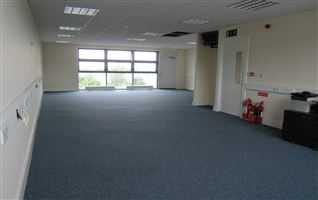 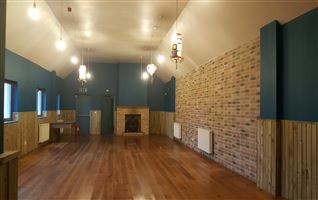 This building can be let as a whole or per floor basis. 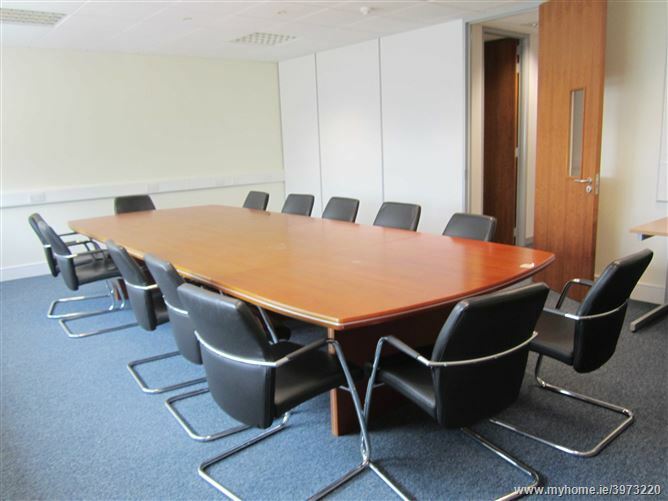 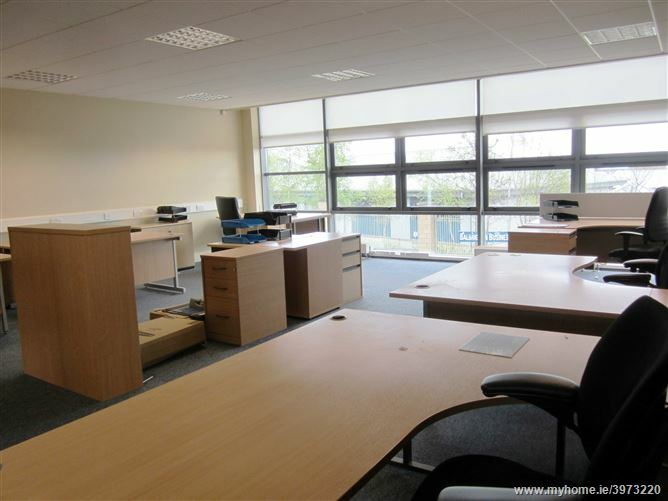 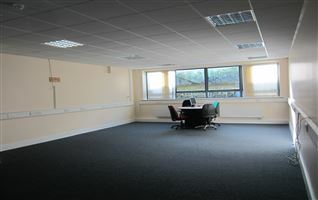 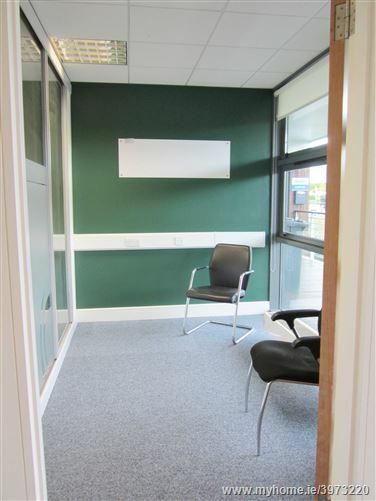 The office suites are fitted out to the highest standards; suspended ceilings, fluorescent strip lighting, carpeted flooring, trunk cabling, ample electrical sockets and phone points, fully fitted kitchenette and separate impressive board room. 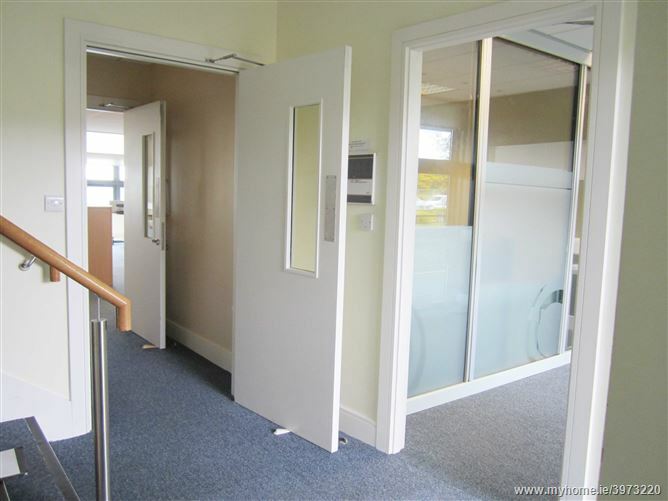 This office building is a must see.